A night under the stars, a campfire glowing, your warm tent up and ready camping provides a wide range of great experiences. Its a great way to take a break from busy life and relax amid the beauty of nature. 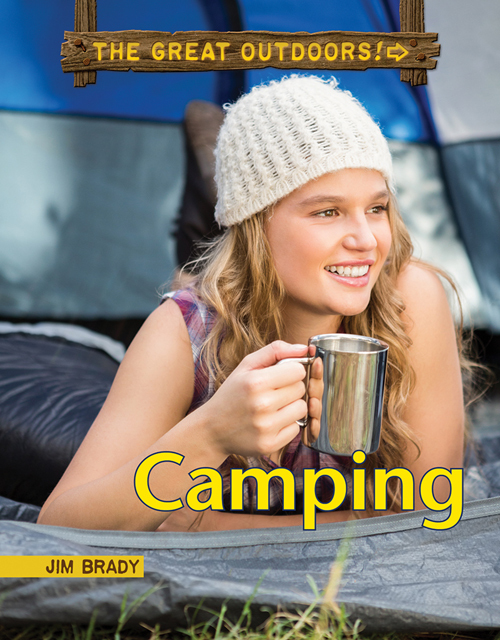 This book provides expert advice on how you can have a camping adventure with your family. Plan your trip, pack your bags, and wake up with the sun! Anybody can go camping why not you? From the series The Great Outdoors!